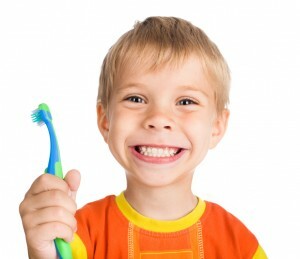 Good oral health habits are formed at an early age. Help your children start on the road to a great and beautiful smile. At Affiliated Orthodontics, our goal is to teach patients and reinforce good habits with parents on how to keep your kids smiles beautiful now and for years to come, especially during orthodontic treatment when food accumulates around the brackets and wires. If you have any questions or to schedule an appointment, please contact our office in Peoria AZ. Click Here to Download the 2016 NCDHM Letter size Poster. Print it out and post it in your bathroom as a reminder to everyone to brush your teeth at least 2X a day for good oral health.